The first thing you’ll learn about Quadri is that he doesn’t waste any time. He’s got big ambitions and he’ll lay them out for you from the offset. 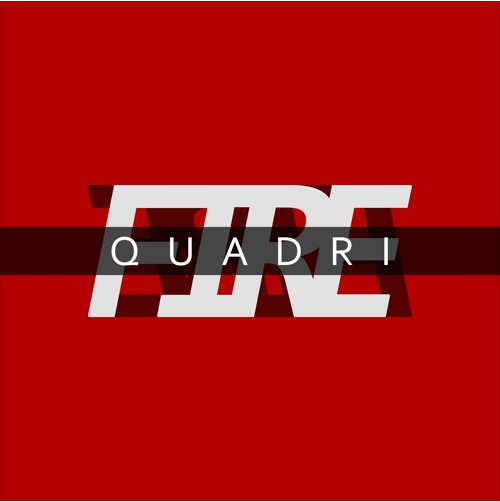 “Call me QH that’s the brand, call me Quadri that’s the man,” announces the South London rapper in the first line of ‘Fire’. As if a career in music wasn’t challenging enough, Quadri has plans to conquer the rap world and the fashion world. With the self-assured braggadocio he exercises in this debut single, we’re inclined to believe he’ll get there through sheer determination and resilience. His story is one laden with set-backs and adversity but this track marks the turning point, as he becomes a musical phoenix rising from the ashes. Doubters, prepare to be silenced as Quadri makes his entrance onto the scene.